I was in my 20’s when I completed a Diploma of Teaching in Early Childhood Education as one of the pioneering graduates who achieved a Bachelor of Education and a Diploma simultaneously. My early career involved; management of childcare centres, lecturing students along with a secondment to a Ministry of Education contract, to teach centre staff about Te Whariki (the early childhood curriculum). When I started my own family I found my true passion, children being cared for in homes. After helping my sister find a nanny I decided the market needed a new, more personal service. Thus in 2003 The Nanny Company was born in Christchurch. It offered a unique service, providing work opportunities for not just nannies, but grannies and mothers. I felt that experience gained from raising your own children, (or someone else’s) along with mentoring from a trained visiting teacher provided a superior in-home environment of nurturing care, coupled with education. This better prepared pre-school children for their learning journey ahead. To ensure that we offer the best, The Nanny Company give each nanny a professional development budget and pay for first aid training specifically developed for people working with pre-school aged children. One of our company’s core competencies is ‘finding the perfect nanny for the right family’. After building The Nanny Company from the ground up, high standards have been set. I instill in my staff that if “they wouldn’t leave their own child with a nanny applicant, then they are not good enough for anyone else’s”. Caring for people within the organisation has led to a loyal, highly skilled team who share the belief of ‘providing the personal touch’. We believe this makes the difference to the service client’s experience. Creating nurturing relationships, having respect and integrity in everything we do, has been the secret to the company’s on-going success. The company has grown rapidly and is now available in Christchurch and Wellington. My husband works within the company and has helped ease the growing pains with pioneering Information Technology’ (his background and passion). We have three children and are actively involved in a number of voluntary organisations. 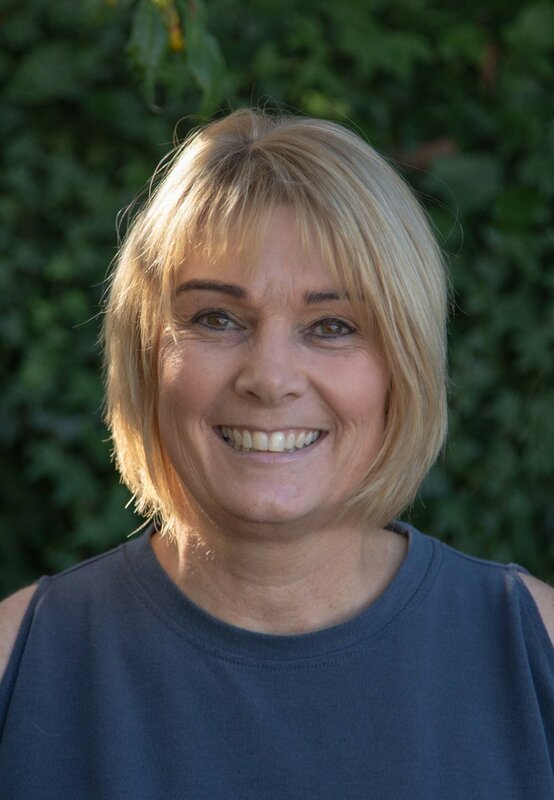 Continuing my love of childcare and wanting the best for the future of pre-school children in New Zealand, I am a past Executive Board Member of The New Zealand Home-based Childcare Association. In 2017, I received national recognition for the contributions I have made to the Homebased Childcare Sector of New Zealand.